Gift cards will be shipped via USPS within 72 hours. Gift card is not refundable and non redeemable for cash. Gift card cannot be replaced if lost or stolen. 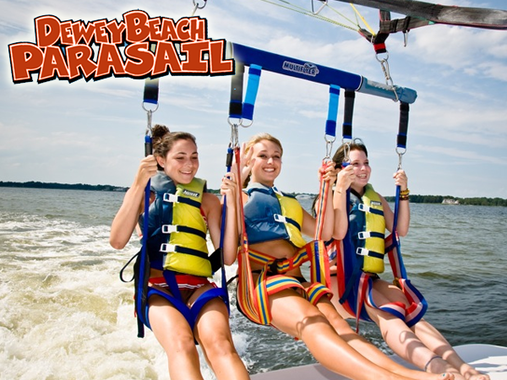 Dewey Beach Parasail is the Eastern Shore’s premiere parasail location!